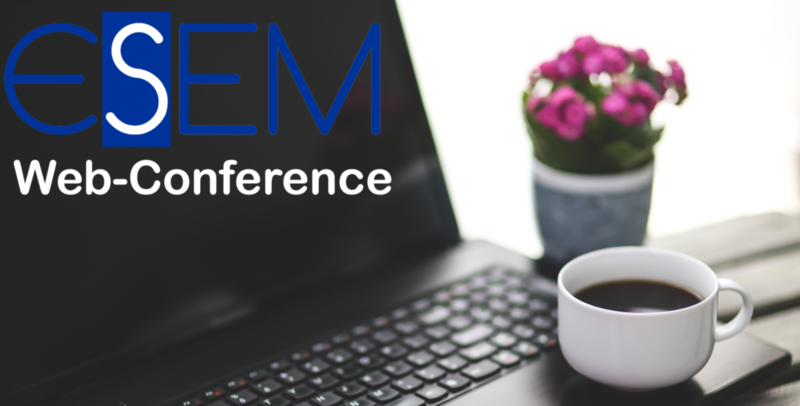 ESEM is an organization focusing on education in Bioengineering in Europe. It is also a network of universities and other stakeholders in Bioengineering. This webconference was the first event in a series of events which should be an easy-to-access plattform to present and discuss new research findings in Bioengineering. This event was especially focused on research of undergraduate and postgraduate level students. It should stimulate discussions between European partners and serve as a networking plattform. The conference was open to all interested participants and free of charge. The conference was be live-streamed online (browser and mobile via the GoToWebinar App). Discussions were possible. Videos of the event are in preparation.